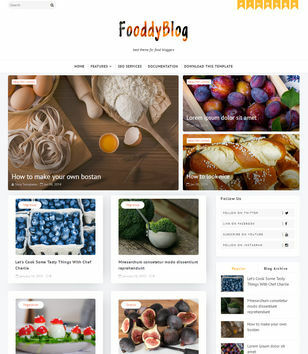 Food and Drink Blogger Templates means, Blogger Templates optimized catering area. 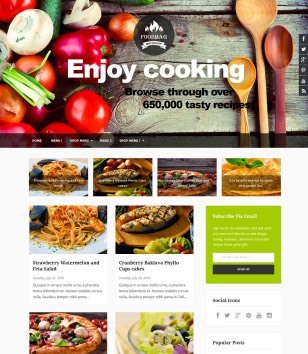 Best choice for Hotels, Restaurant etc. 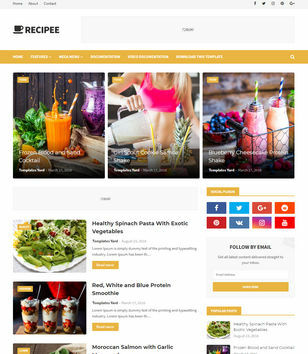 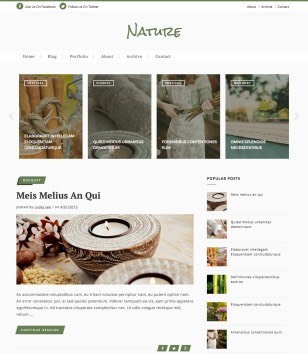 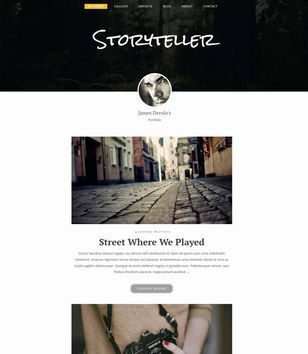 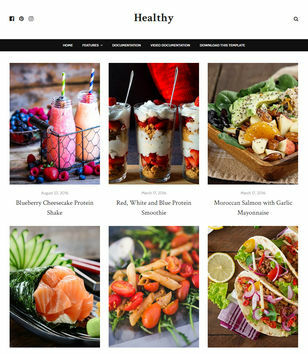 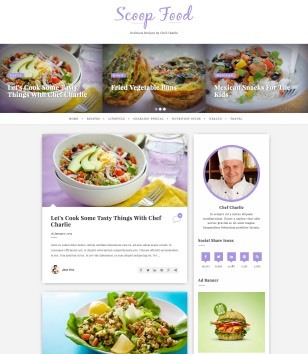 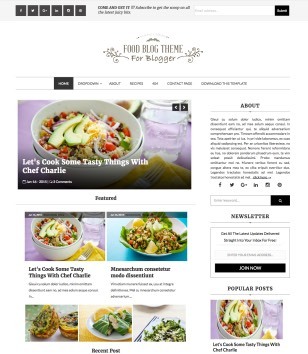 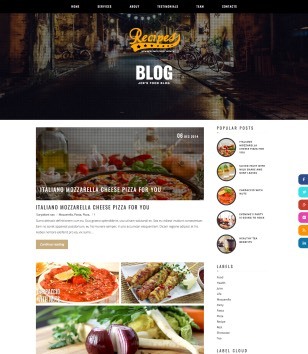 Subscribe Here to get new Food and Drink Blogger Templates when publishing.